1º We need a regular cable. 2º Cut the cable, there are four cables red, white, green and black. 3º Cut the green and black cable. 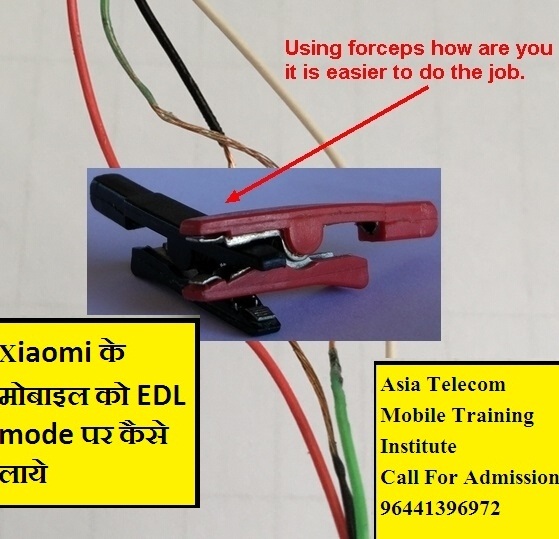 (We burn plastics to prevent cutting the metal cable. 4º Connect the green wire to the black wire, that´s a new cable. 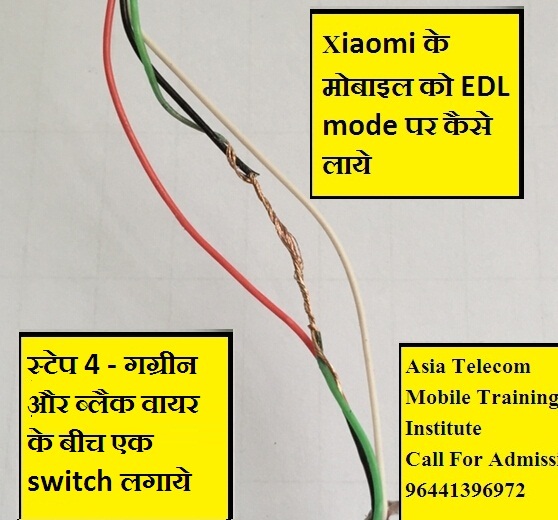 5º Connect USB cable to the computer, mobile off and connect McroUSB (O Type-C) on the other side, the phone will not turn on (but if the redmi series, LED shine and off). 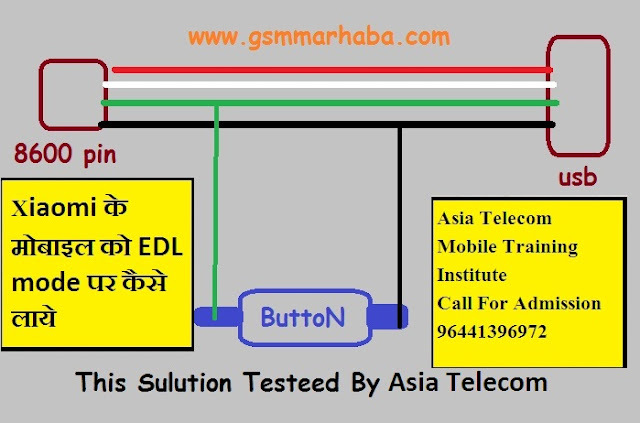 Disconnect the cable, connect to the computer with a standard USB, run the Miflash tool, get a COM, if you can enter EDL mode, we can flash. 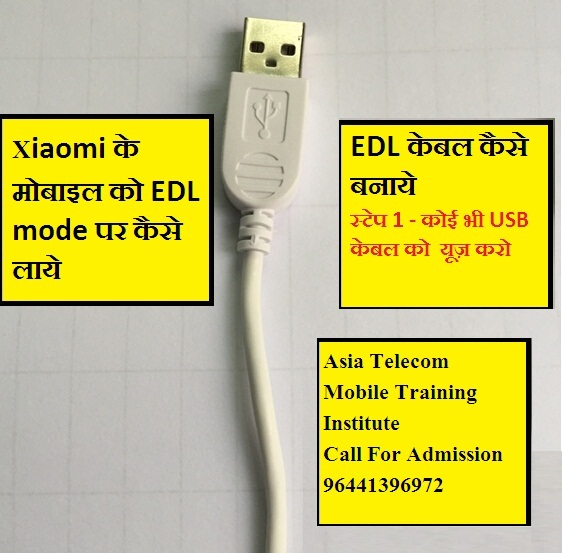 6º NOTE: The flashing cable can only make mobile Xiaomi entering EDL mode. 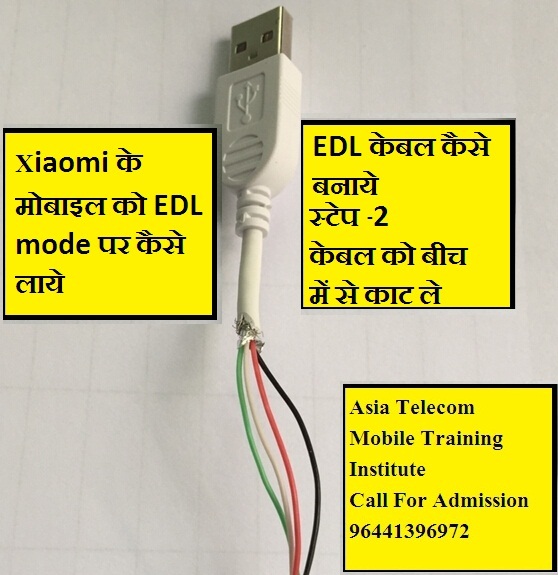 You can not flash with this cable. can change it in a normal cable.